Whoever goes hunting for what is right and kind finds life itself—glorious life! One act of kindness a day, for twenty days. How cool is that. 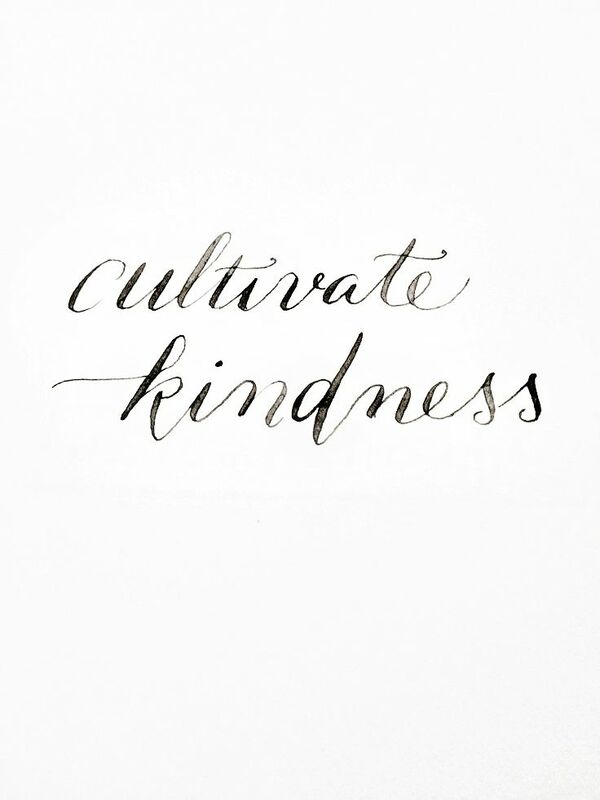 A life goal of mine is that I am always growing in kindness; that it becomes a lifestyle not just a 20 day challenge. I love the verse above from Proverbs about kindness bringing life. Jesus showed the greatest act of kindness the world has ever seen or known (and will ever see or know). I didn’t deserve His kindness at all, yet it was still freely given to me. I really think the least I can do is show kindness to others. I had this thought the other day that no matter how big or small an act of kindness may be, when it’s done in partnership with Jesus there is always a heavenly exchange that happens. A beautiful exchange. An exchange where heaven and earth collide. Kindness is a key that will unlock a lot in your life. I personally believe that kindness towards others shifts something in my heart, resulting in a life of joy. And to be honest, I can’t think of a better way to spend my life. I hope you will join me in this challenge. I hope that it changes your life as well as those you’re being kind to. I pray that you cultivate kindness; that it becomes part of your DNA.